Once a compulsive eater, Marya cried out to the Lord in desperation, promising to help others if He would only help her learn how to eat. This is the story of how God breathed life into her understanding of His Word, so that she has enjoyed continual freedom, satisfaction, and no problem with her weight for over a decade. 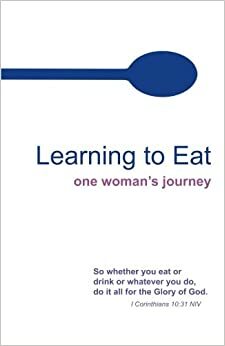 Learning to eat is a lot easier than you think, and Marya is happy to share the way.